A lot of people just have to get their hands on a soda when they get off from work. 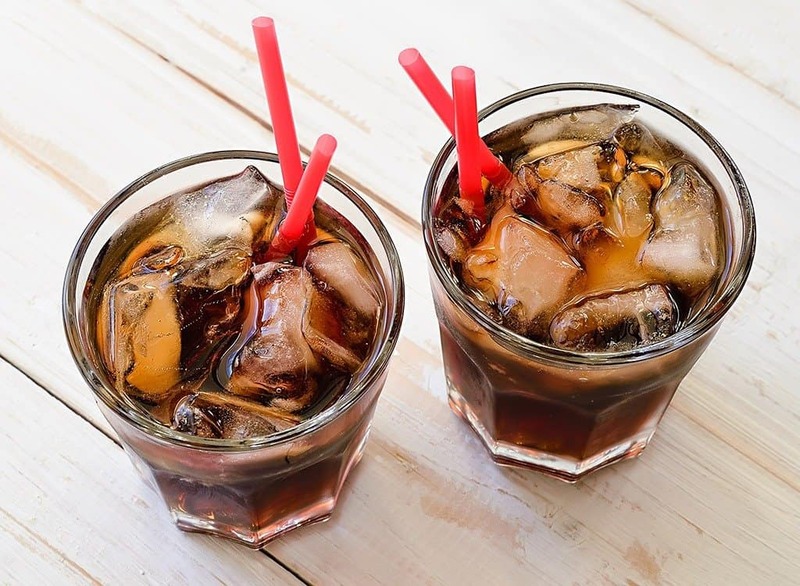 Whether you refer to it as a soft drink, a soda, or simply pop, the simple fact of the matter is that this has become one of the most popular drinks throughout the United States for some decades now. Soda is commonly sold and consumed around the globe, so it isn’t just an American problem any longer. You should really begin rethinking your diet if you are consuming a can or bottle of soda every single day. 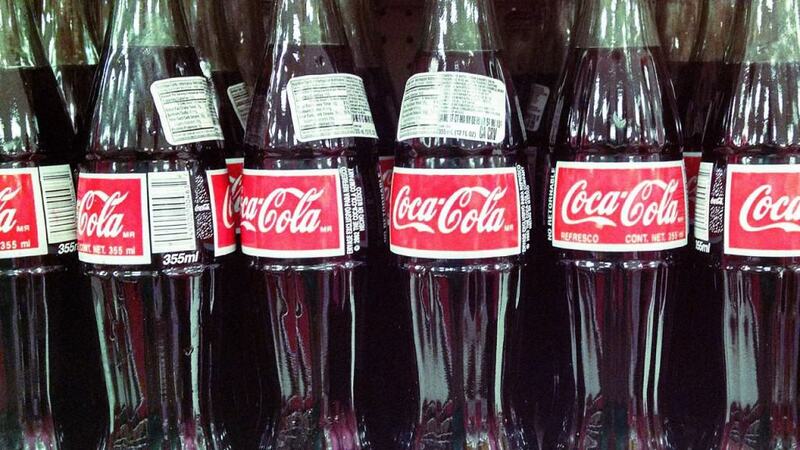 Here are ten disgusting facts about soda that you need to realize immediately. 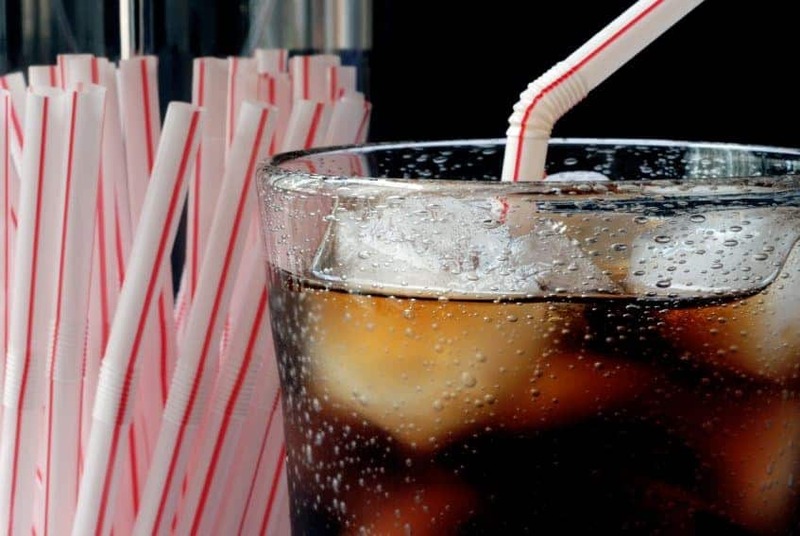 You’ve probably heard that drinking a single soda per day can be bad for your health. But did you know that it actually makes you older. It ages people 4.6 years on average. 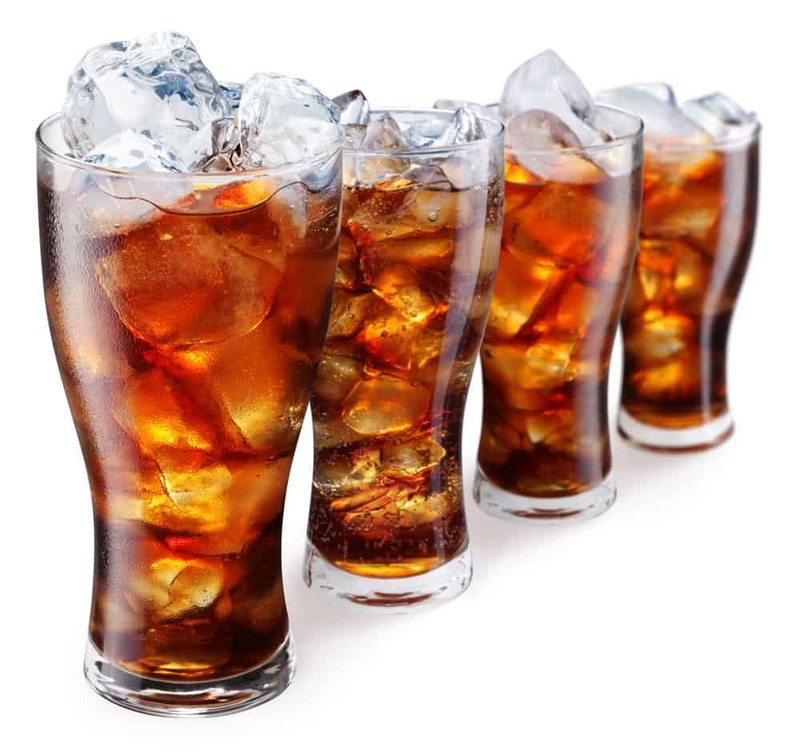 Soft drinks have been known to cause insulin resistance, oxidative stress, and even inflammation within the body. Basically, you can get pretty bad diabetes from drinking too much. 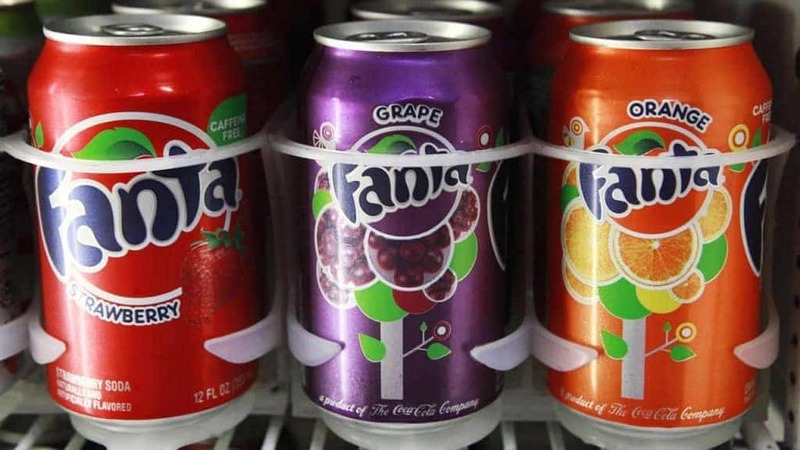 Soda is one of the leading products from which Americans receive their sugar. There is far too much within soda, which is seriously unhealthy. At the time of this writing, there are over 9 billion cases of soda sold throughout the United States every single year. That is far more than most people can imagine. 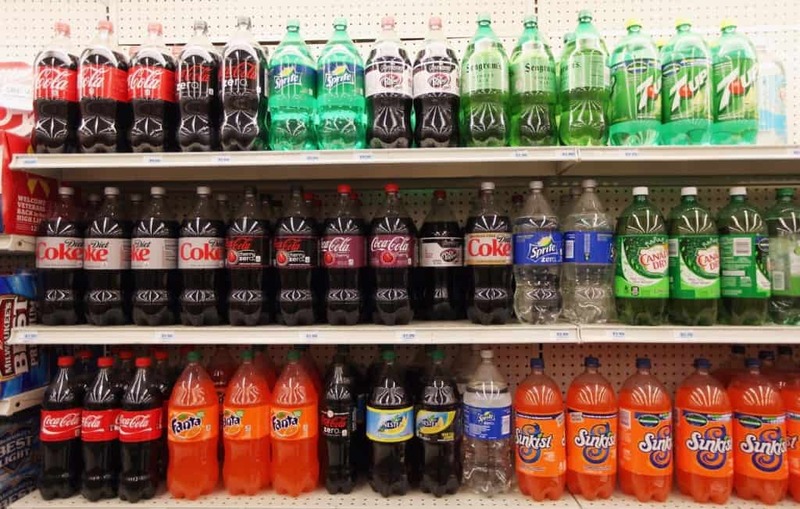 Soda is actually a leading cause for death in the United States. 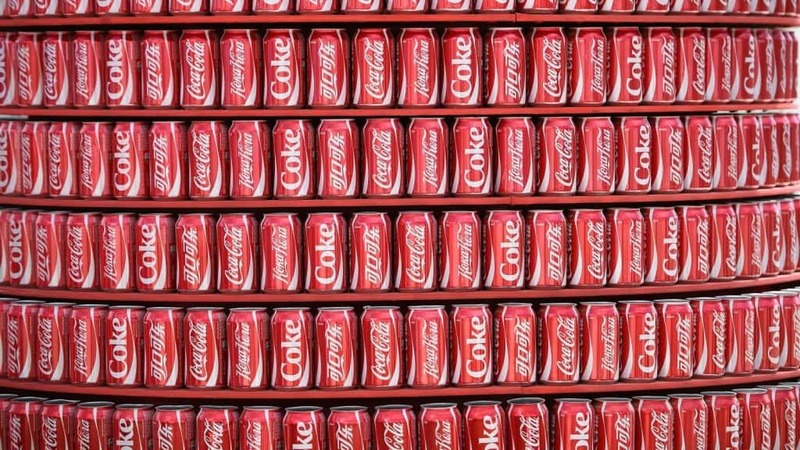 Around 25,000 deaths occur each year from diabetes and obesity, which soda directly causes. 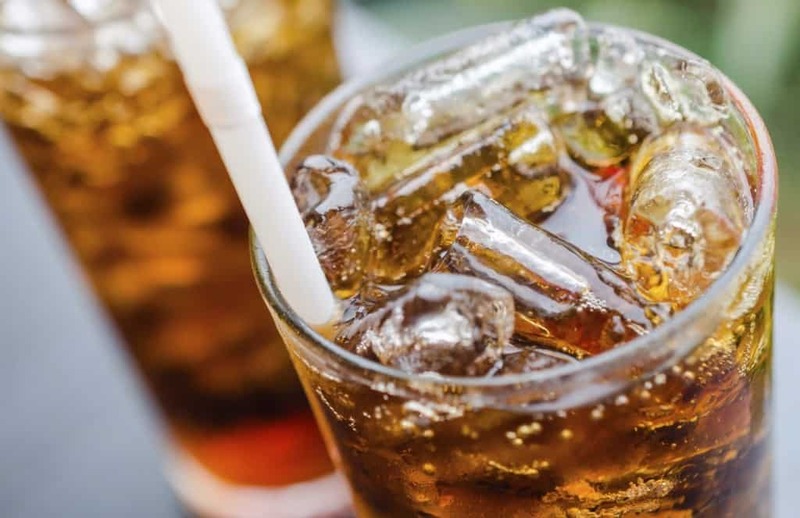 Frequently downing a can of soda has been found to increase risk of developing cardiovascular diseases, which means heart attacks and other problems. Soda has become a drink that everyone can get their hands on easily. Children and adolescents throughout the US have been found to drink 7 trillion cans of soda pop every single year. 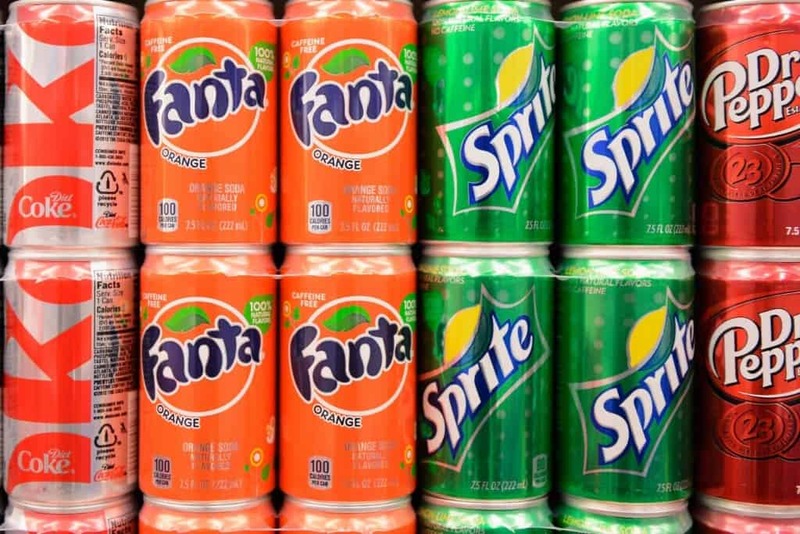 Scientists have done their research and officially proven that soda can become addictive due to all of the added sugar included in that one can. 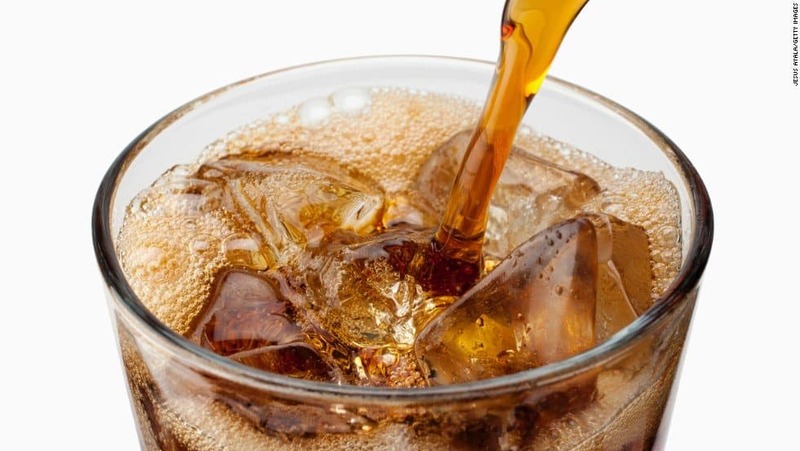 One 20-ounce bottle of soda has been found to contain around 16 teaspoons of added sugars, which is far more than the human body needs or should have at once. After drinking a single 20-ounce can of soda, the average person will need to run for an entire hour in order to burn off all the calories ingested.